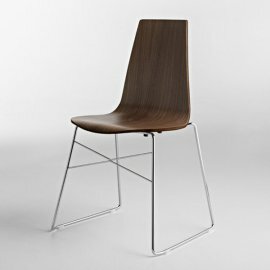 Unique furniture is an expertise at the Horm headquarters. 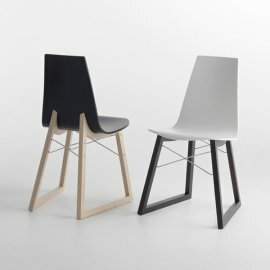 As far as Horm chairs are concerned, these are unique, modern and exquisite. 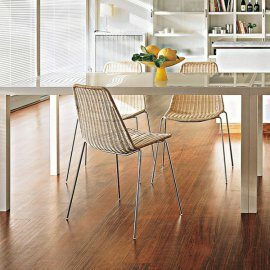 There are unique plywood stools, unique chairs made of woven rattan and some unique comfortably padded dining chairs. 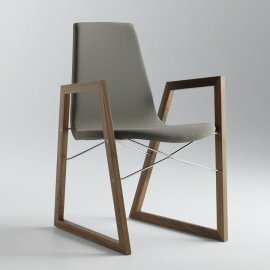 Whatever kind of furniture it is, Horm makes impressive contemporary product with soft flowing lines. The fine detailing expresses modernity and class. 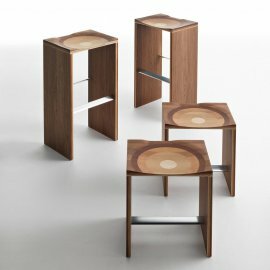 There is another principle that this Italian brand believes in: there is beauty in simplicity. 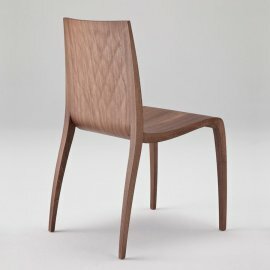 Indeed, beautiful Horm furniture ranges from the simple to the grand.